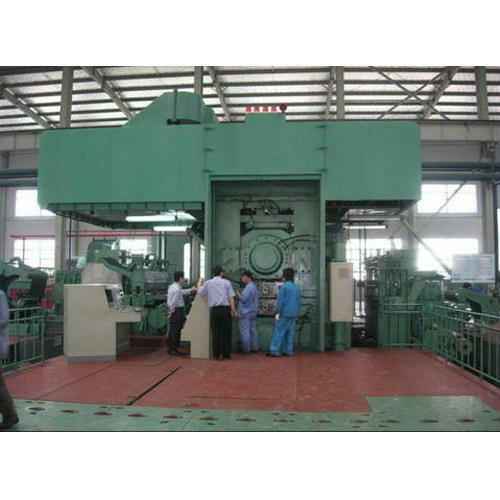 We have a quality range of Aluminum Rolling Mill, which is used in forming immaculate aluminum strips through trimming and tearing while going through rolling mills in its re-crystallized form. 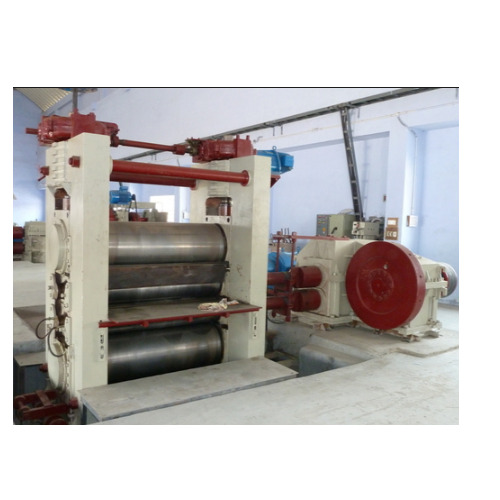 They are formed through two methods which are hot rolling and cold rolling process. Both are effective methods, but hold rolling has the capability for carrying higher capacity of aluminum. We employ latest technology in manufacturing rolling mills for aluminum that are made of genuine steel metal with ability to handle power fluctuation, cutting maintenance cost and providing durability which every clients looks out for. We see its wide demand in aluminum as well as various other metal industries. In addition it has offers impeccable surface quality, perfect design and great productivity to the products. We offer Aluminum Cold Rolling Mill that is used for feeding hot rolled aluminum strip after being cooled to room temperature, there it is steadily passed numerous times between series of rollers until it reaches desired measurement and formed into a coil. 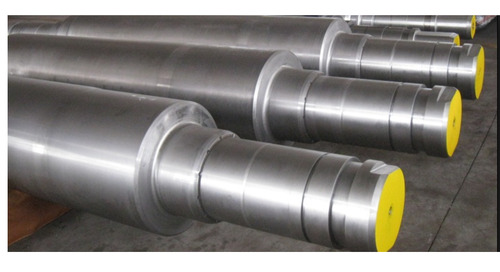 We provide Rolls for Rolling Mills consisting of a hollow shaft member which is coaxially secured to or formed integrally with roll drive shaft and which extends wheedle in a bore of a work roll.